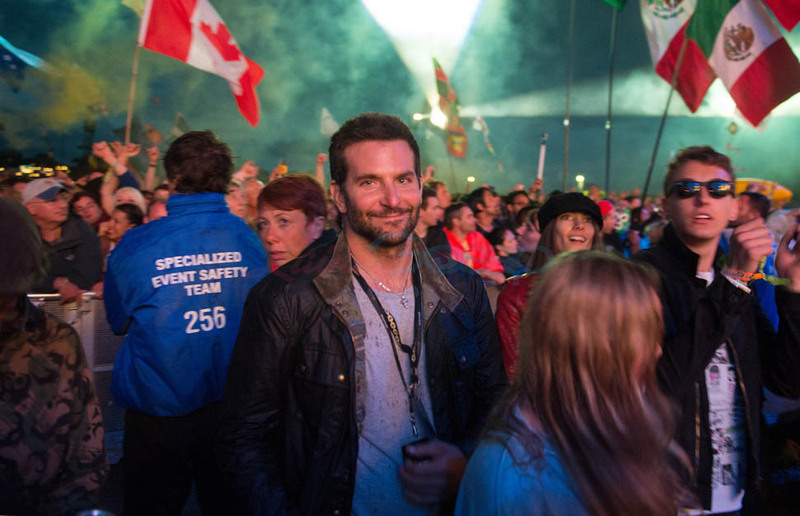 Bradley Cooper spent the weekend at Glastonbury without Suki Waterhouse who was working. 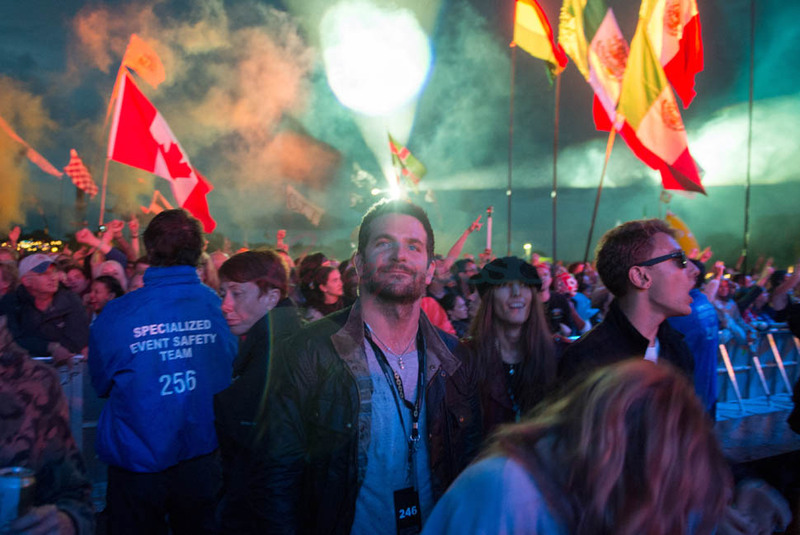 Instead, he partied backstage with Michael Fassbender and some other celebrities. 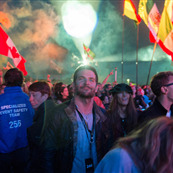 Glastonbury is high profile. Lots of photographers around, not a good place to indulge in temptations. So I’m sure Coop was just there to enjoy the music, keeping it all safely wrapped. As you know, Coop put on a lot of muscle weight to work on Clint Eastwood’s American Sniper. 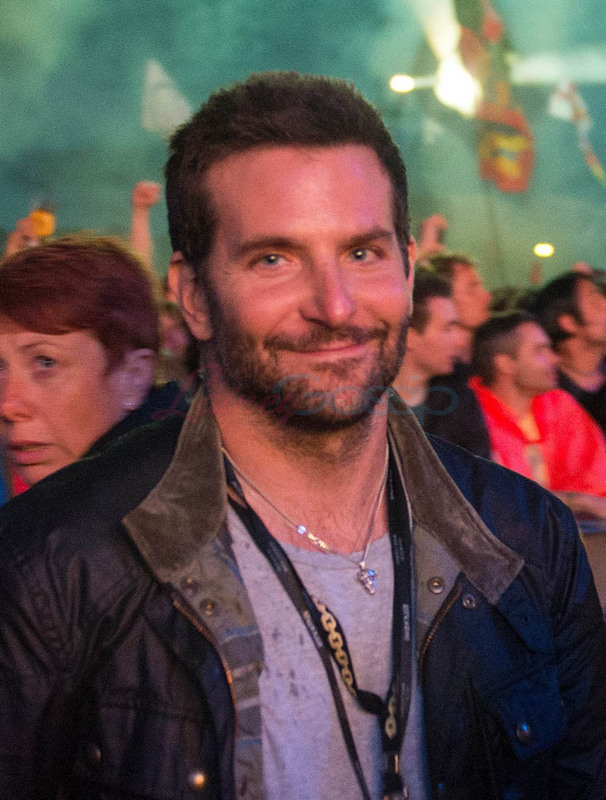 He and Sienna Miller recently wrapped on that feature and will work together again on a film called Chef. Cooper plays a Parisian chef who, after f-cking up his life, launches a comeback to open one of the best restaurants in the world. Have you ever seen Kitchen Confidential? I feel like we’ve been here before… except this time, maybe he’ll be showing off his French. I do love it when he speaks French. 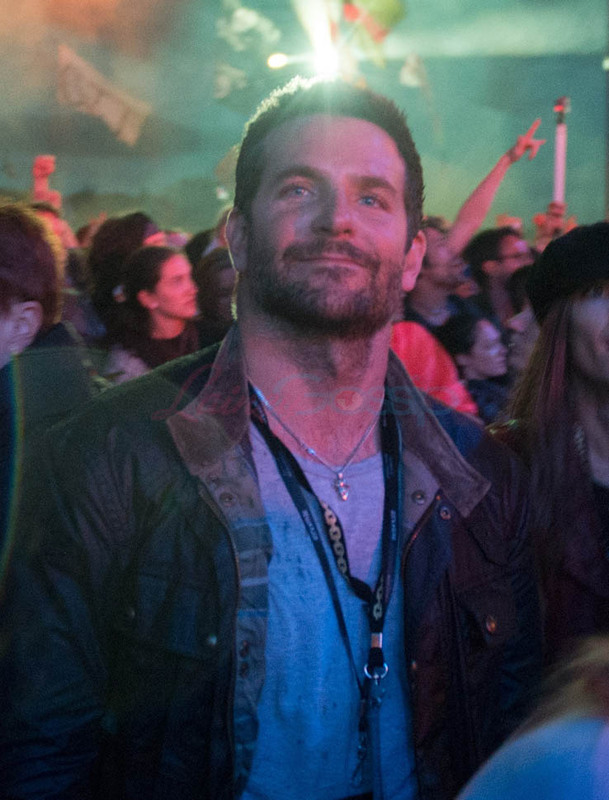 Click here to see more shots of Cooper with Fassbender at Glastonbury.